Do you need to rent a pool for a quick underwater shot while being on a budget? 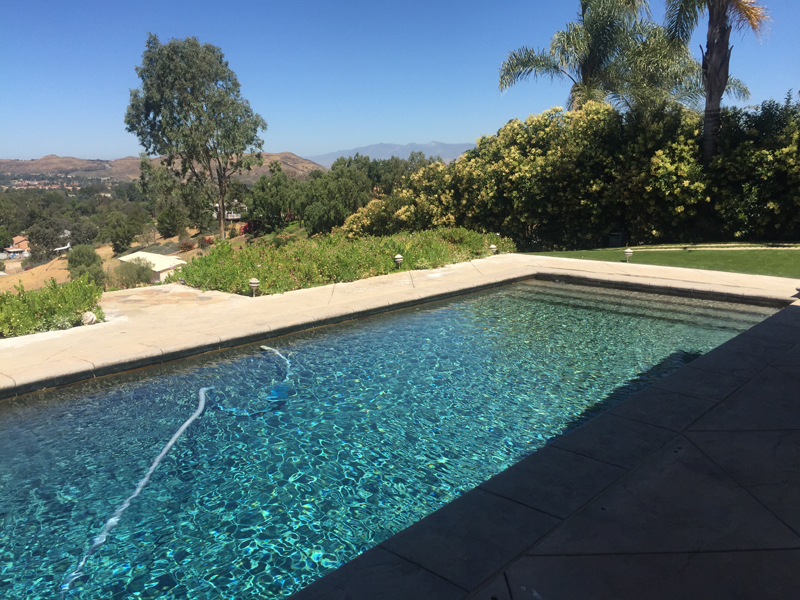 Our budget-friendly pool rental services are available starting at $1,700 for 10 hours of total onsite time in Simi Valley, California. Includes: 1 onsite pool support staff member, 15'x34' natural bottom pool rental, pool heating to 86 degrees and pre-cleaning charges, 30'x20' solid flooring deck space, and free street parking (suitable for trailers). Higher temperatures of water requests will incur additional natural gas and electricity expenses. What do you need help procuring?